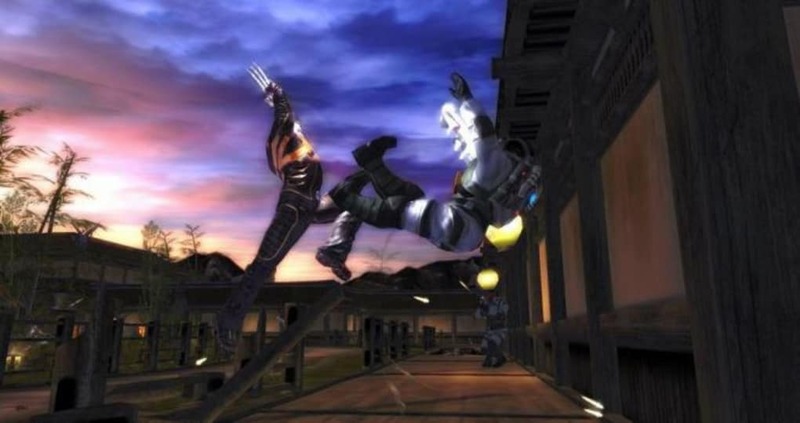 X-Men: The Official Game is an action game based on 2006's X-Men: The Last Stand. 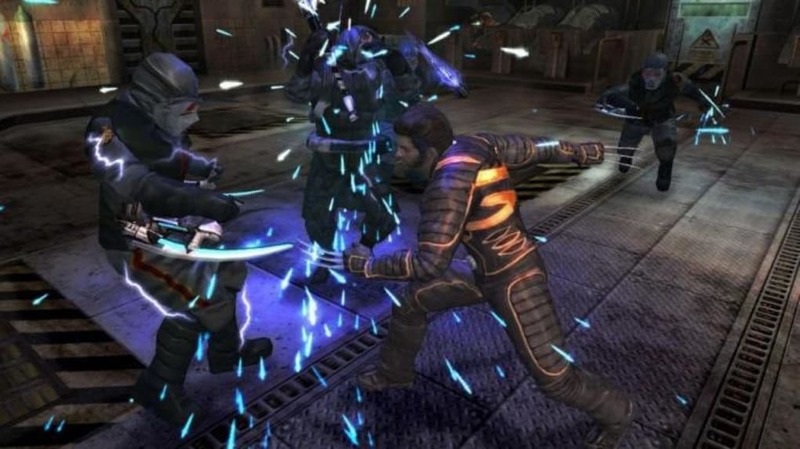 You play as Wolverine, Iceman, and Nightcrawler, battling against a variety of enemies in three different game modes. 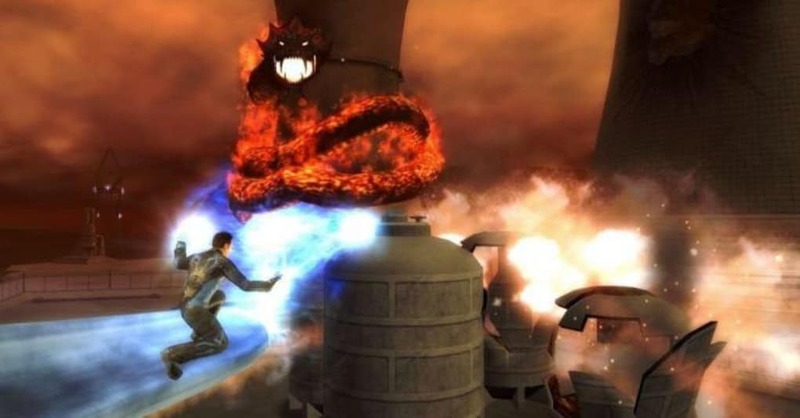 This game serves as a bridge between the second and third X-Men films, using its storyline to explain why Nightcrawler doesn't appear in X-Men: The Last Stand. One unusual feature of X-Men: The Official Game is that the three characters essentially form three very different game modes. 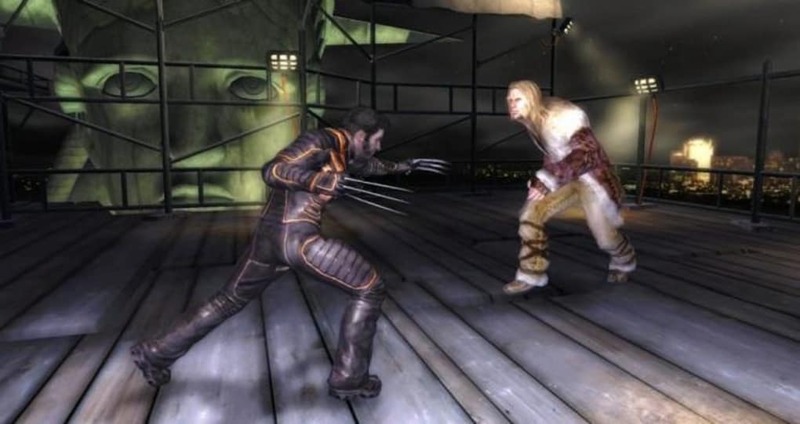 Iceman's levels are focused on steering the character along with his ice-slide, while Nightcrawler leaps and teleports through platforming levels and Wolverine's levels are, as you might expect, mainly focused on beat-'em-up combat. Nightcrawler and Wolverine share some similarities, but Iceman plays very differently. The actors who played these characters in the films reprise their roles here in the game, alongside Patrick Stewart as Professor X. 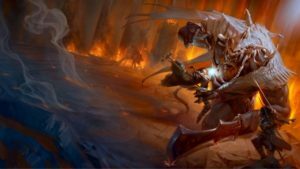 Despite some good actors and interesting concepts, much of the game feels derivative of other action games, and the character animations in narrative scenes feel static and minimalist. The story is written by longtime X-Men author Chris Claremont together with Zak Penn. If you're an X-Men fan, it's fun to play as your favorite characters in X-Men: The Official Game. Otherwise, it's an average action title. Master the power of the X-Men - Obliterate enemies and objects as Wolverine, using your lethal adamantium claws and crushing brute force. 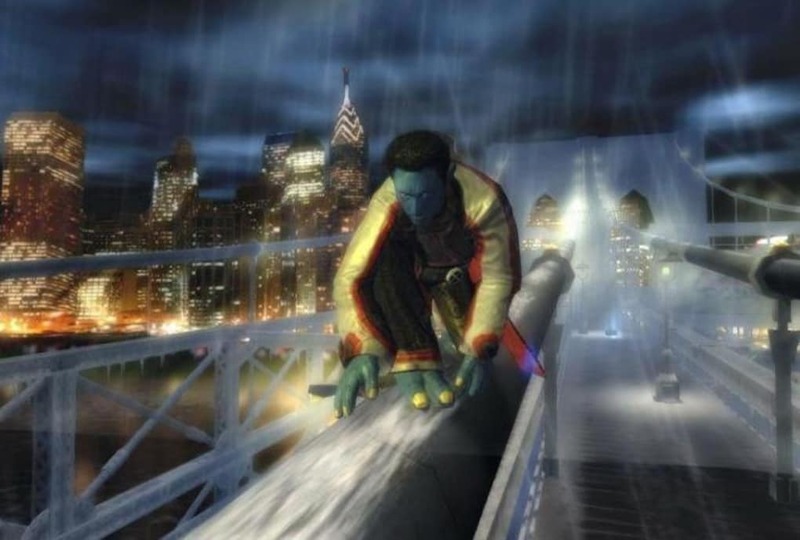 As Nightcrawler, scale walls, swing from rafters and teleport through environments to surprise enemies. 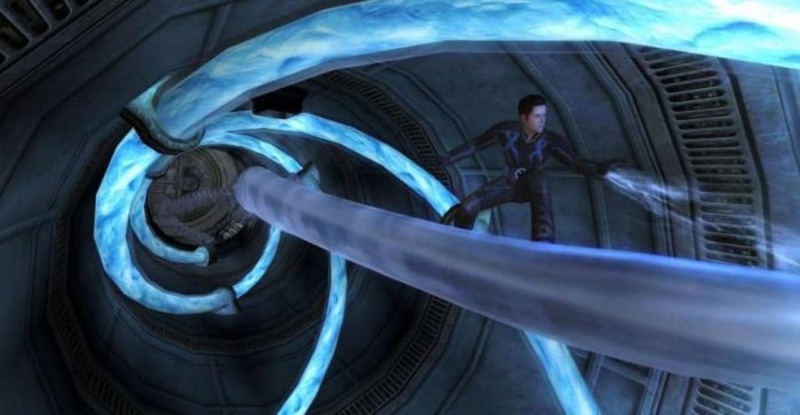 Shoot ice bursts and create hailstorms as lightning-fast Iceman. 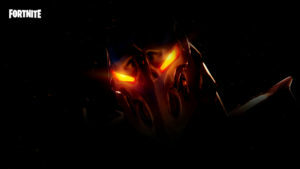 For even more power, utilise fury and adrenaline modes. Become a part of the X-Men movie universe - Embark on a globe-spanning conflict featuring every element of the X-Men universe - from favourite villains to famous locations such as Alkali Lake, plus the voices and likenesses of key actors from the films. 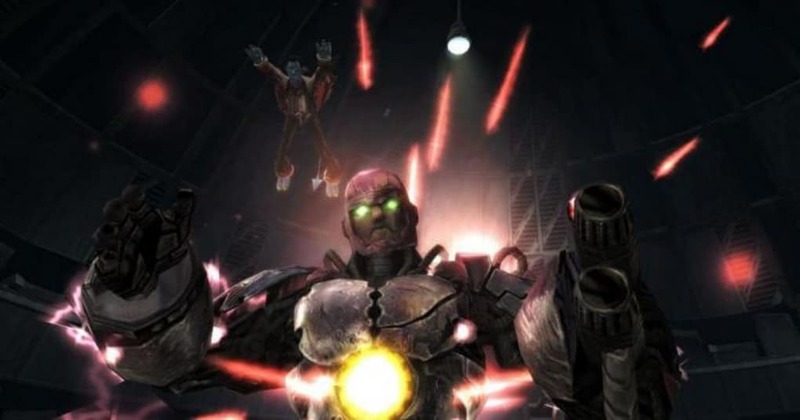 Battle fierce enemies, join forces with comrades - Face off against movie villains such as Pyro, Magneto and Sabretooth, plus added foes like legions of Sentinels. 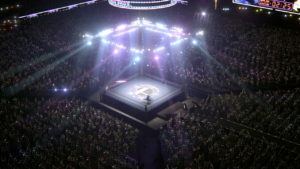 Storm, Colossus and Cyclops join forces with you in gameplay that includes melee fighting, stealth-style action and time-based missions. well i don't like this game at all..it really sinks! whoever made..excuse me..created this proposterous &quot;x-men: the official game&quot; has very bad taste. not to mention that not just this one was, im pretty sure all of them would too..
What do you think about X-Men: The Official Game? Do you recommend it? Why?